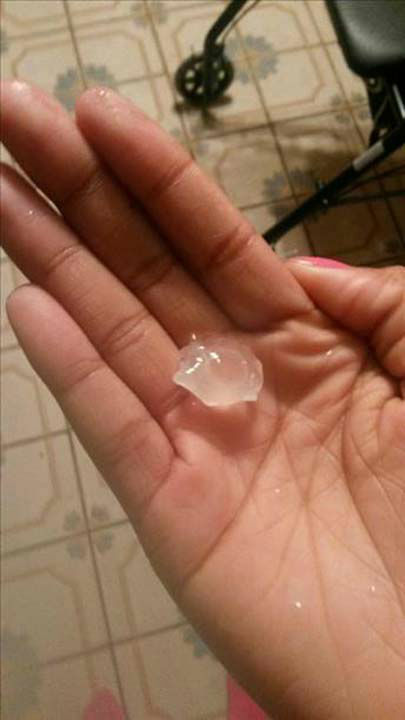 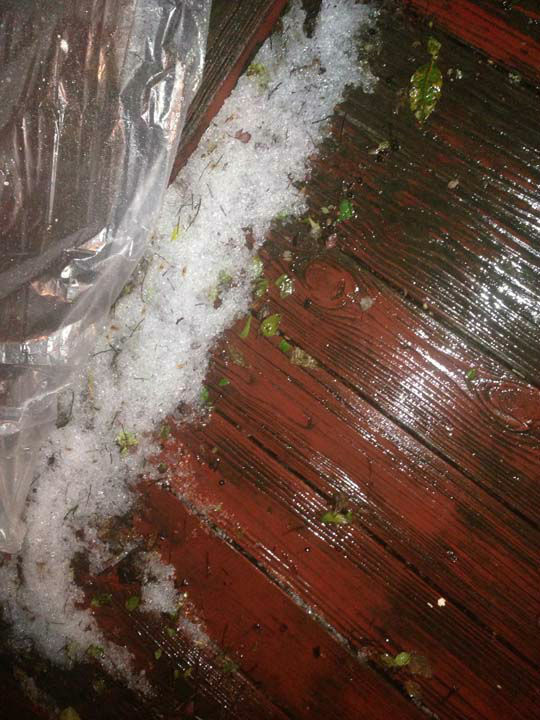 These are photos viewers sent in from the storms across southeast Texas on Friday, January 8. 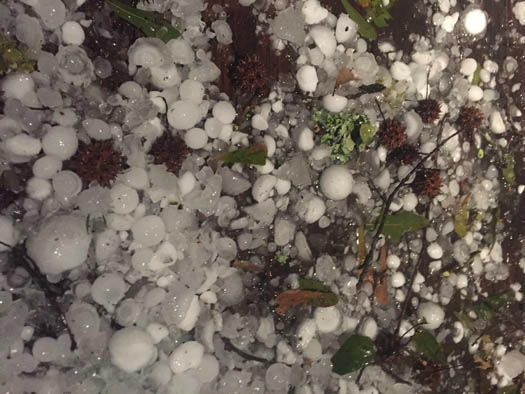 2016. 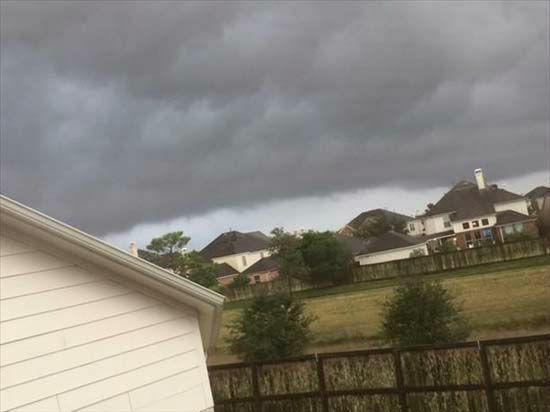 Send your photos to us at news@abc13.com. 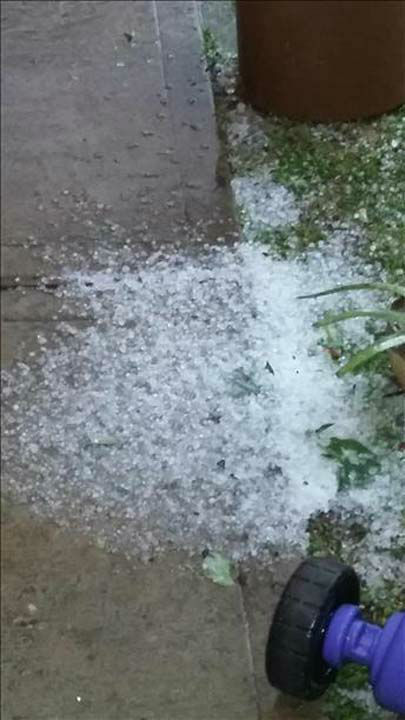 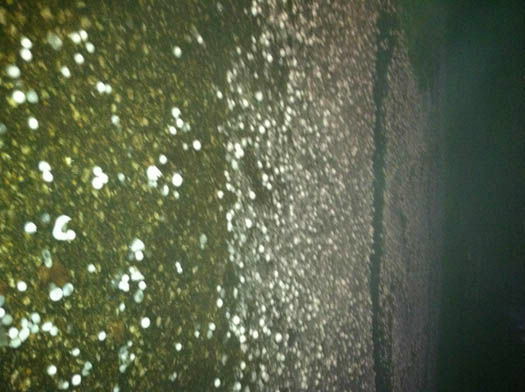 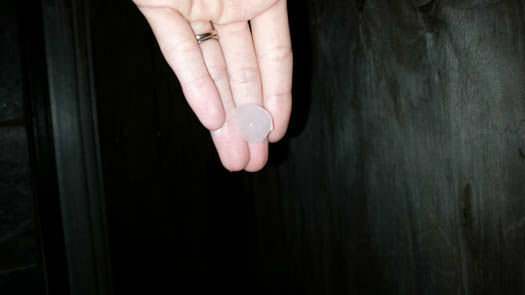 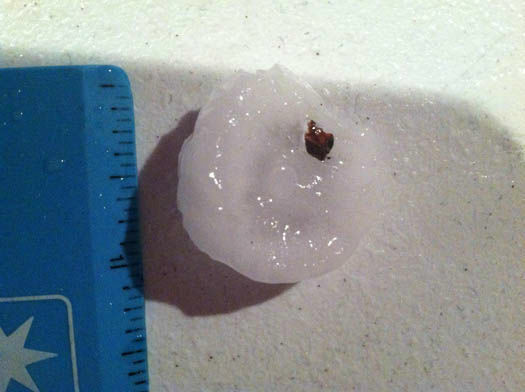 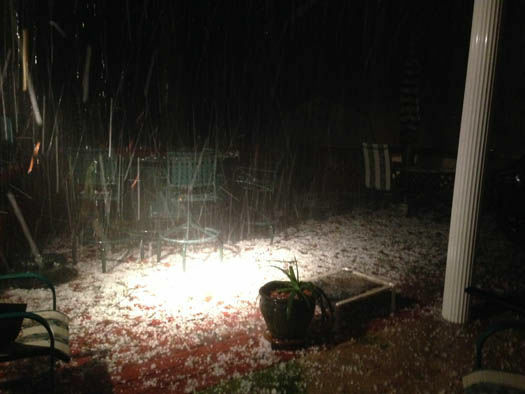 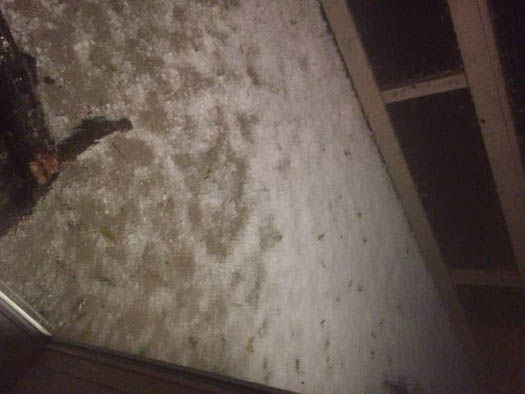 HOUSTON -- Strong storms moved through the Houston area Friday, with it came hail, some of it quite large. 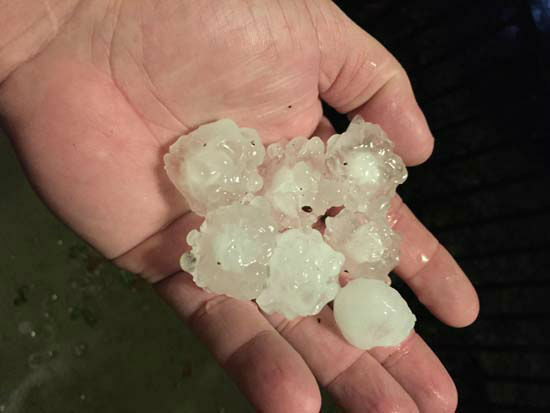 Southeast Texas remains under a Severe Thunderstorm Watch until 11pm, but most of the strong storms have moved off to the east. 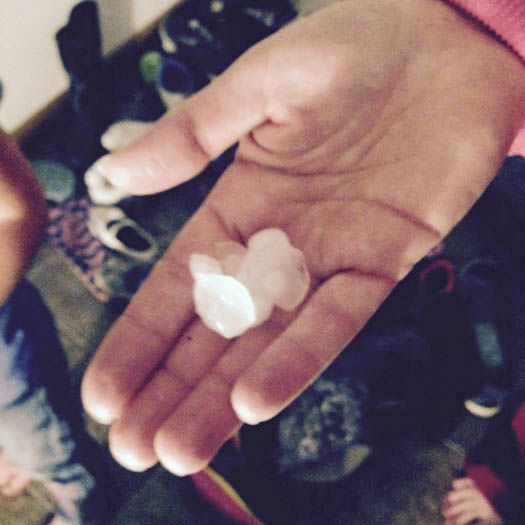 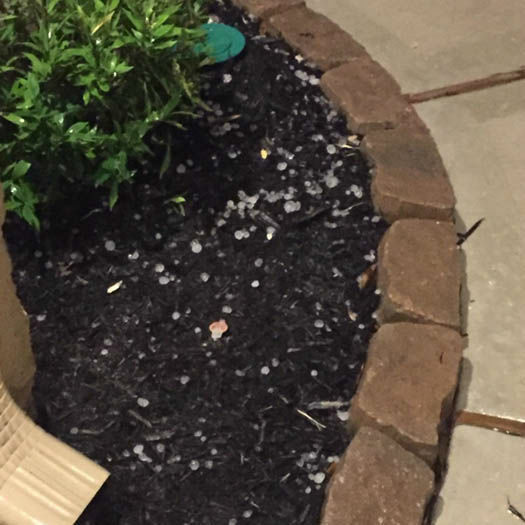 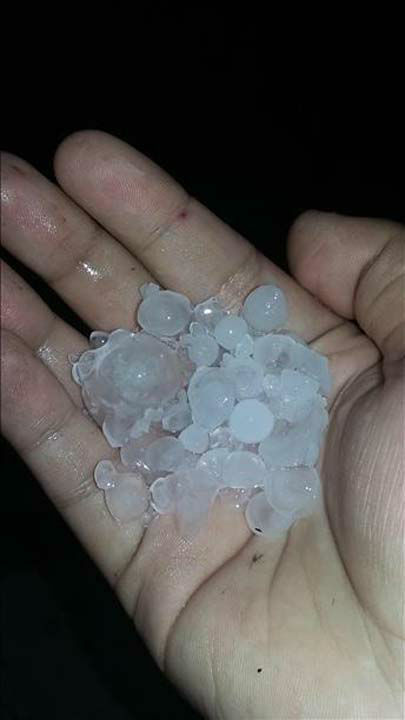 We received dozens of photos and videos from viewers, showing hail from Huntsville to Seabrook, the city of Houston, Katy and more. 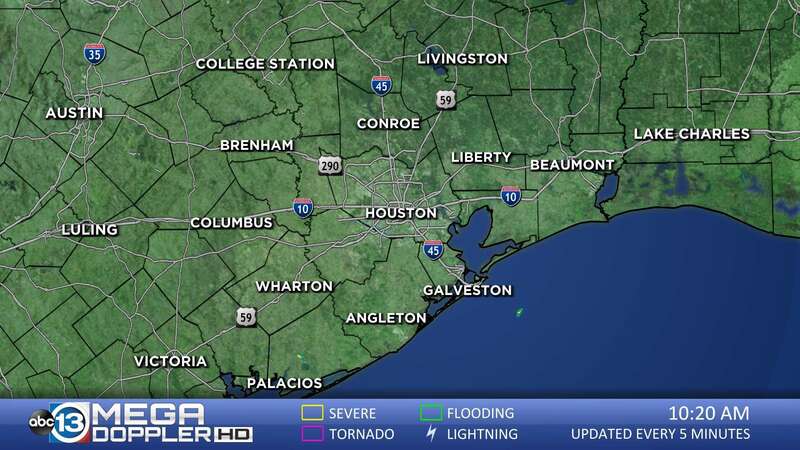 The weather's clearing up just in time for the big party at NRG Stadium for the Chiefs-Texans showdown. 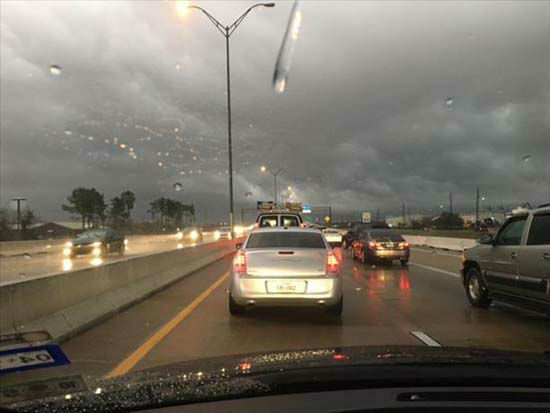 Stay with Eyewitness News and abc13.com for full coverage on our weather and the Texans. 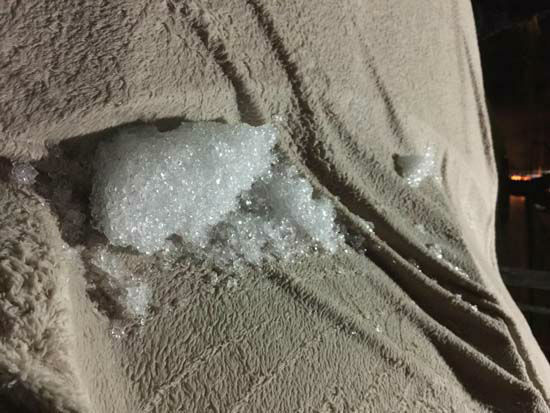 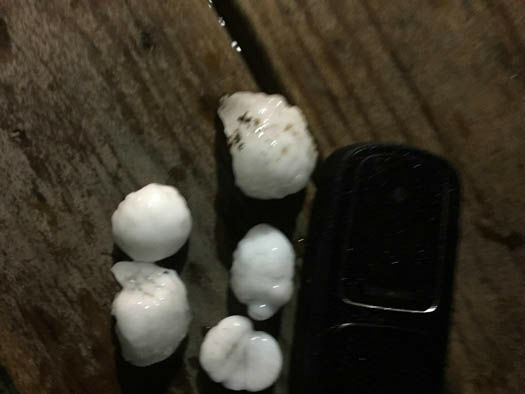 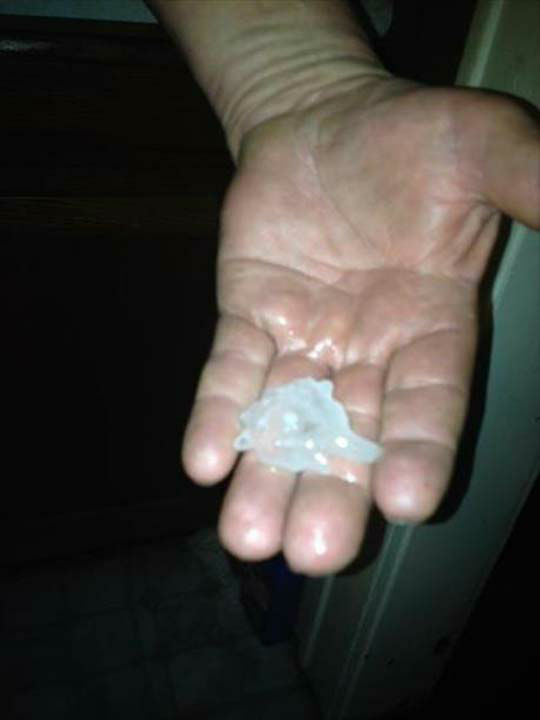 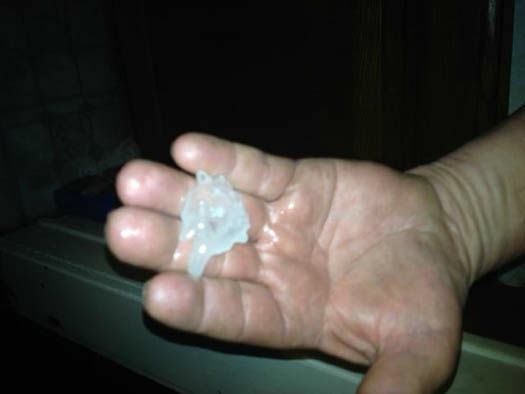 Hail fell in parts of southeast Texas, some strong enough to break car windows.